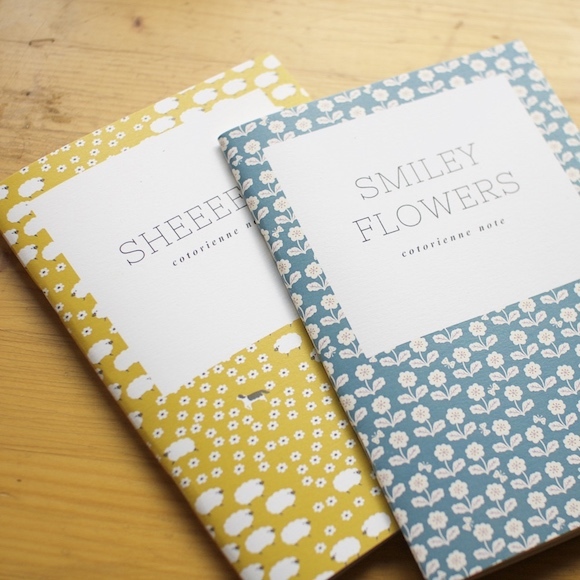 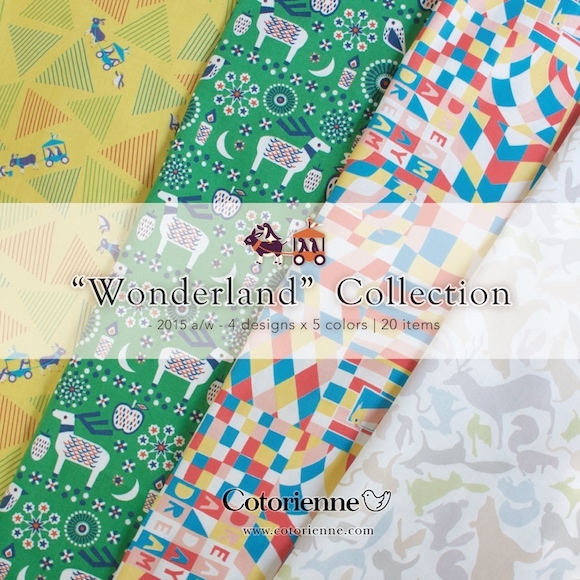 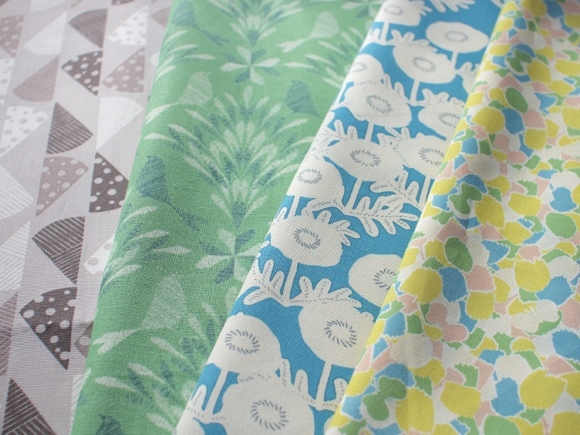 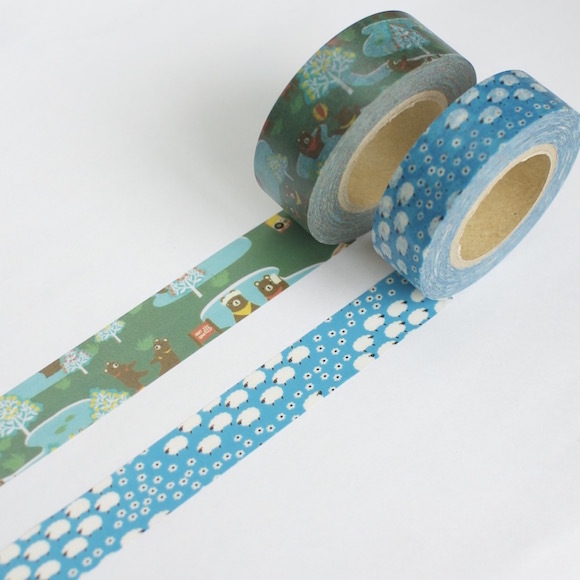 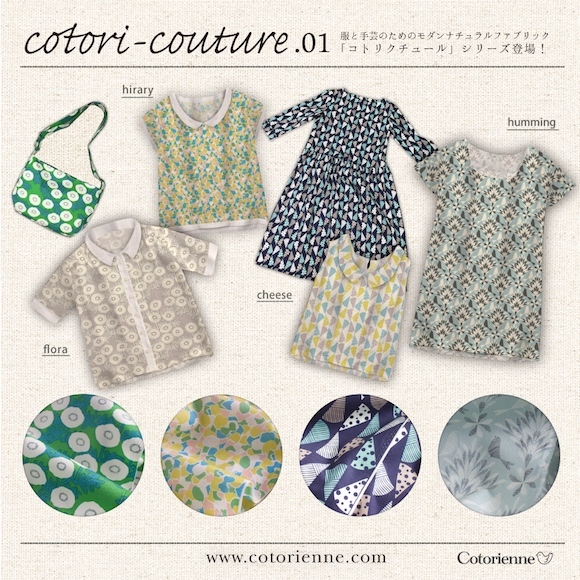 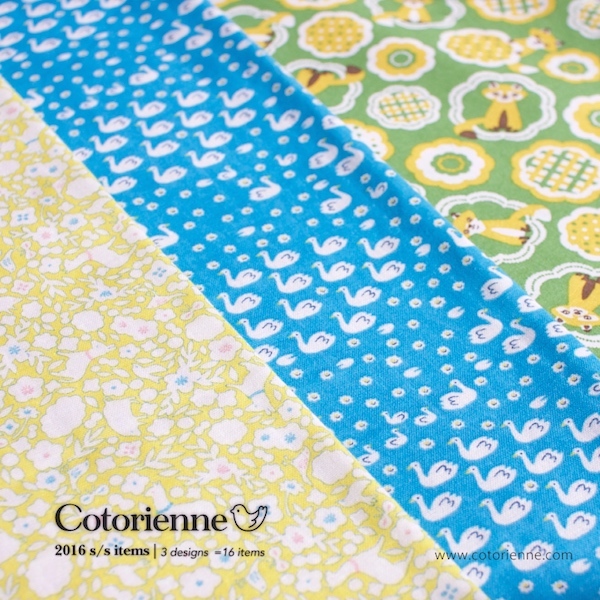 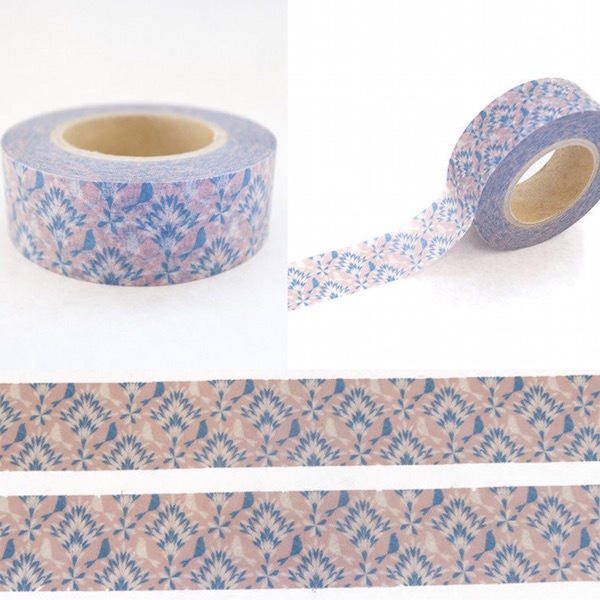 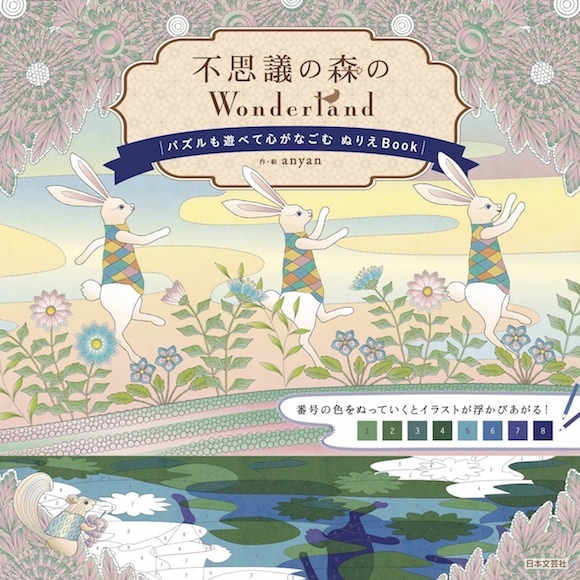 "Wonderland" collection, the print patterns designed for YUWA's fabric brand "Cotorienne" . 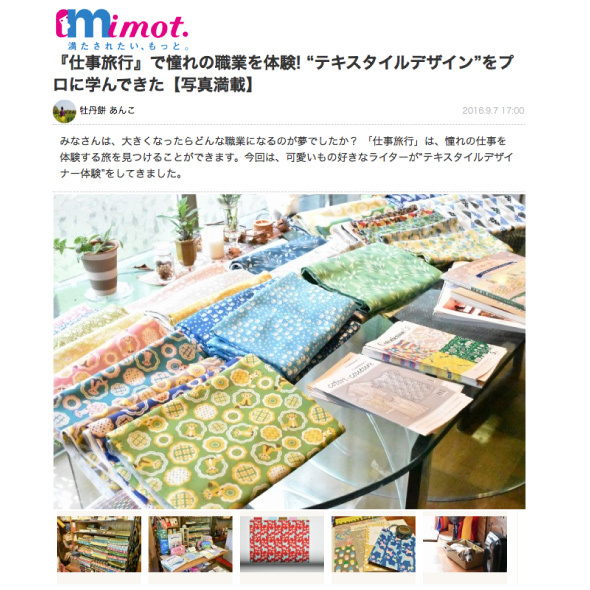 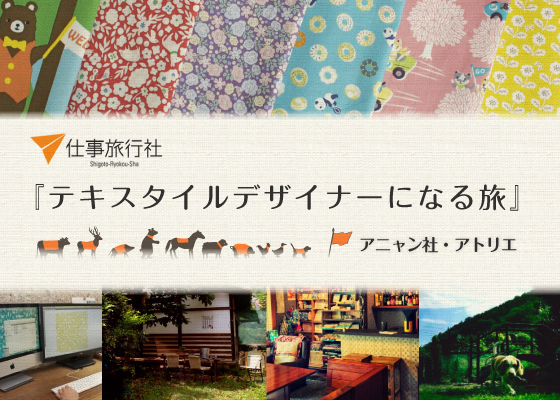 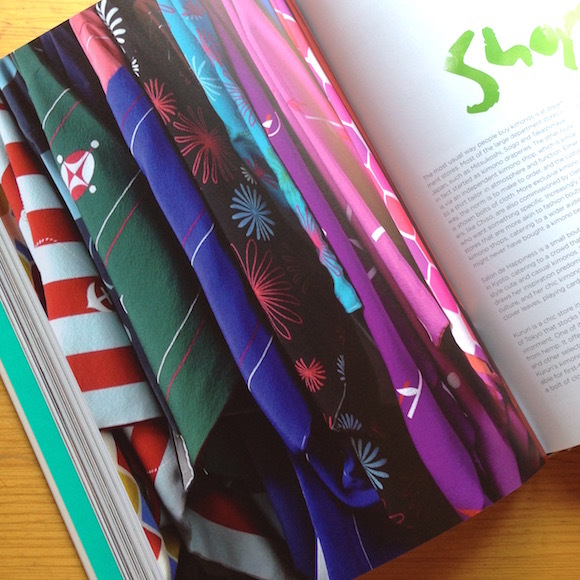 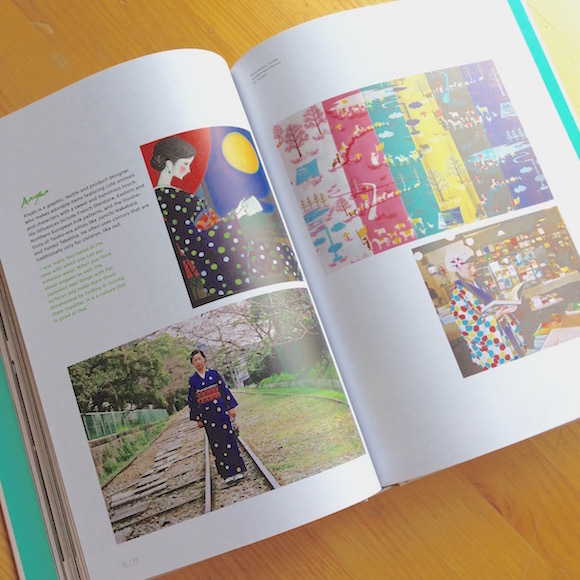 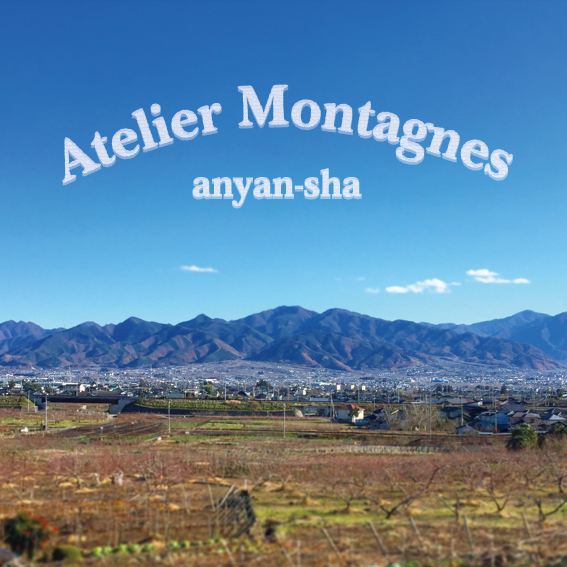 Anyan is introduced in the book "Kimono Now" as one of the contemporary Kimono-designer. 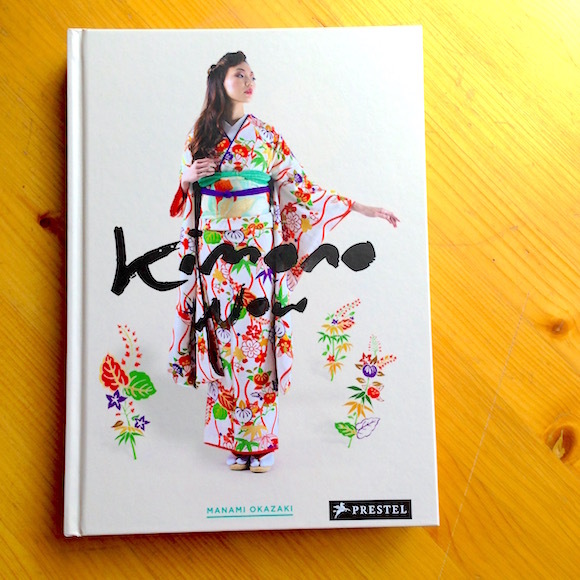 "Kimono Now" was published by RANDOM HOUSE／PRESTEL.